The wheel is an important component of the train, and have the functions of train guidance, movement and loading. 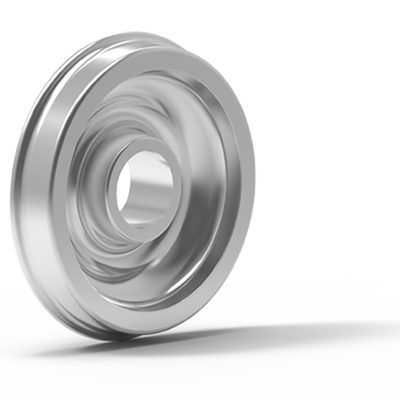 More than 500 wheel drawings of different types and standards around the world are available on this website and are still being updated. 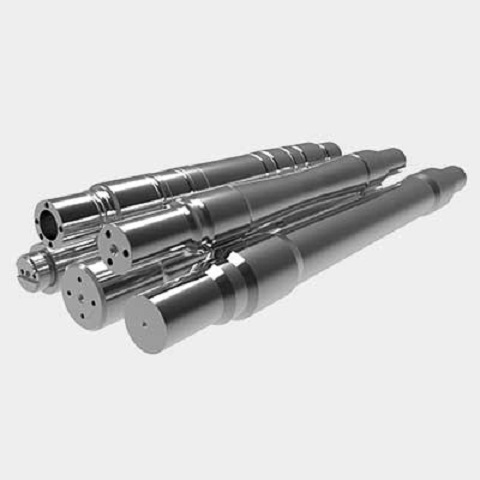 The axle is an important component of the train, and have the functions of train loading. More than 300 axle drawings of different types and standards around the world are available on this website and are still being updated. 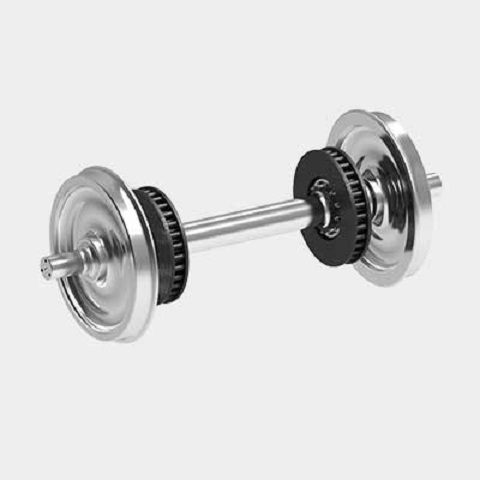 The wheelset is an important component of the train, and have the functions of train guidance, movement and loading. More than 200 wheelset drawings of different types and standards around the world are available on this website and are still being updated.